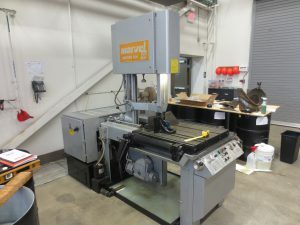 A Marvel Saw (model 81A) has been recently acquired and added to the lab equipment. It allows our technicians and engineers to cut with precision small specimens as well as long pipes. 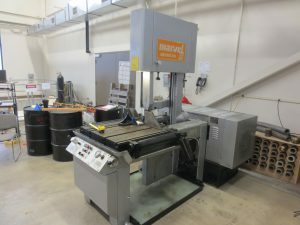 A video of the saw cutting a thin piece of metal can be seen here.